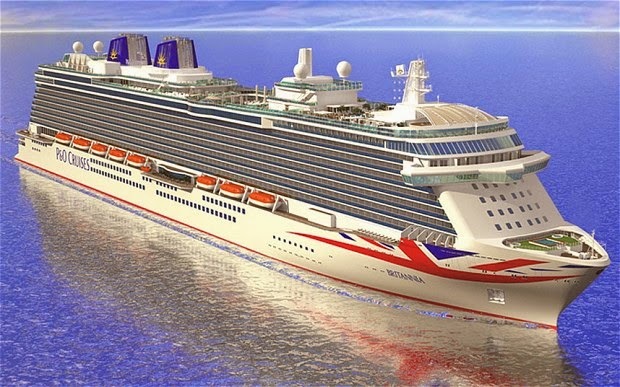 Currently under construction in Italy at FINCANTIERI, "BRITANNIA" the new P & O CRUISES is expected so start her maiden voyage from Southampton on the 14th of march of 2015, the ship is 142.000 G.T., she was ordered in 2011, she has 15 passenger decks, the total occupancy will be for over 3500 guests, BRITANNIA is very similar in design to the PRINCESS CRUISES ships ROYAL PRINCESS entered service in 2013 and REGAL PRINCESS which debuted last year, the introduction of the new P & O CRUISES livery will give this ship a much more attractive and younger look to the ship compared to her PRINCESS sisters, very exciting news for the cruising industry and for P & O and the British Market. 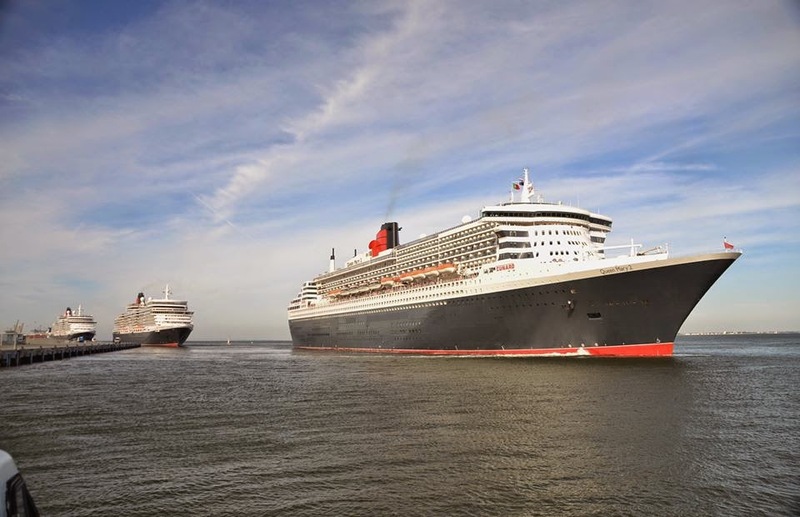 SNOWBOW PRODUCTIONS was created by Des Cox to ensure that British Maritime History with special emphasis on passengers liners of the golden age of travelling were preserved on film for future generations to cherish. 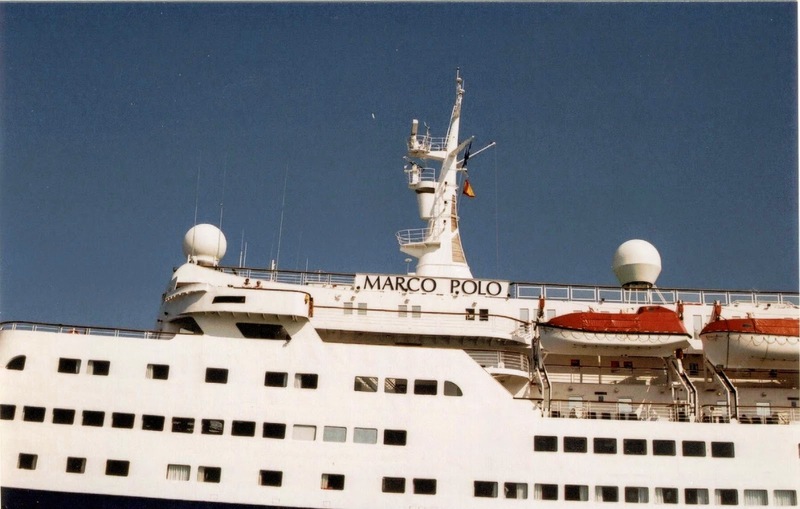 Large range of DVD's, exclusive paintings and even Cruises are part of the extensive work provided by SNOWBOW. Last year really rare footage of TITANIC's sister ship, the 1911 built OLYMPIC was discovered and is now part of one of the World's largest Film Archives of Maritime History, please follow this link here for the interview given to ITV by Des Cox. 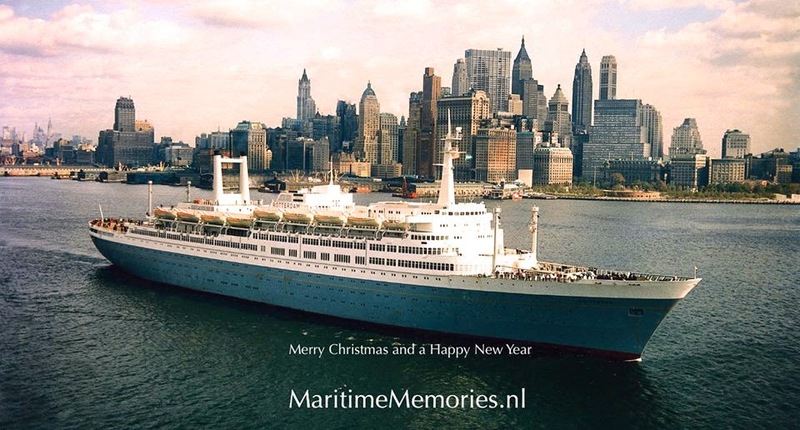 I own some of the SNOWBOW DVD's and they are amongst the best I have seen, including a film of one of the cruises organized by Des on the now greatly missed DISCOVERY. You can check SNOWBOW website here. GOLDEN AGE OF OCEAN TRAVEL WITH "MARITIME MEMORIES"
For 2015 MARITIME MEMORIES has selected the SAGA SAPPHIRE a traditional cruising passenger ship built originally in 1981 as the EUROPA, she was at the time the most luxurious ship in the World, she is seen above on the 31.8.2014 at Falmouth during the TALL SHIPS RACES and the AEGEAN ODYSSEY a ship built originally in 1973 as the ro-ro Ferry NARCIS, today she is owned and operated by "VOYAGES TO ANTIQUITY", described by critics as "an Odyssey of delight" photo taken from the Internet, author Nick Daisley.